Training & Employment - Sause Bros.
Training is a key component in our quest to provide continuously improving quality service to our customers. Our training department works closely with Federal and State agencies, industry organizations and customer representatives to develop highly effective training programs specifically for our employees. U.S. Coast Guard approved courses are developed and presented in-house by our professional training staff. 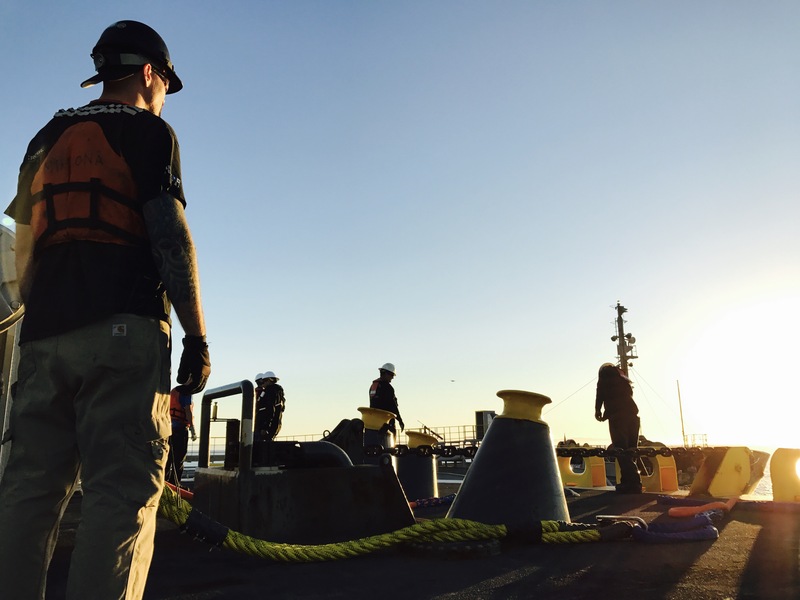 Training does not stop with tug, barge, and shipyard employees. 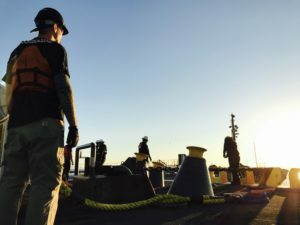 Management personnel recognize that continuous improvement must extend to all levels of the organization, they participate in regular safety training. Sause Bros. is a growing, customer-focused company, building on our two primary strengths; our people and our equipment. We believe that the best people in the industry work right here, on the best equipment in the industry. 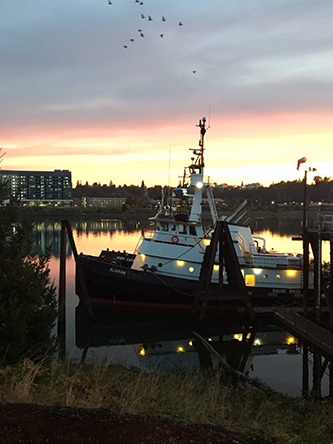 Whether your expertise is in ocean towing, barge cargo operations, or one of the many shipyard, shore-side or maintenance fields, give us a call to find out about the rewarding career opportunities that await you at Sause Bros. We are an Equal Opportunity Employer.